I love the week between Christmas and New Years. Kids are out of school, families are visiting from out of town, and most people either take the week off from work or are working lighter shifts. The whole week feels like a mini vacation. During this week it is fun to be a tourist in your own town – taking in the sights, visiting museums and simply seeing what your own hometown has to offer. 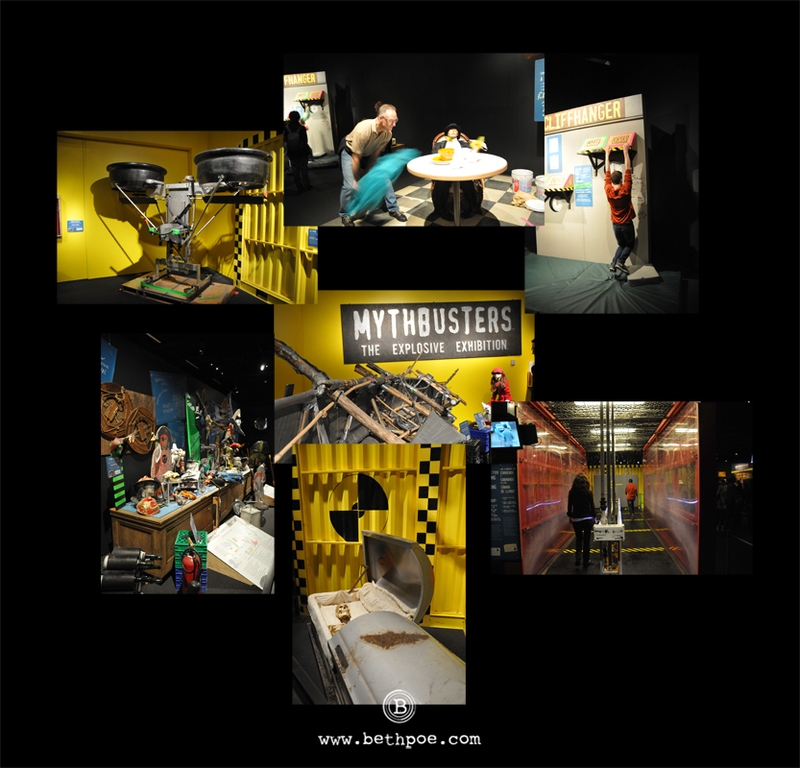 Today, we went the Denver Museum of Nature of Science to attend the Mythbusters Exhibit. Here we were able to experience first-hand what it means to be a Mythbuster, as we tested out science experiments in a very hands-on way. We got wet as we tested the myth that running through rain keeps you drier than walking, we tried our hand at dodging bullets ‘Matrix style’, we pulled the tablecloth out from under a fully set table, and even tested our strength at hanging from a cliff. 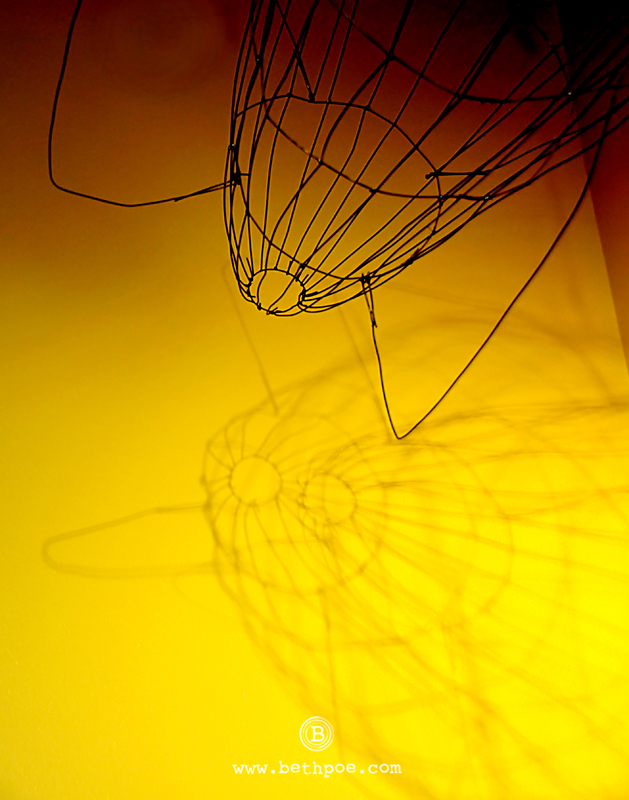 It was a refreshing change to attend a museum exhibition where the motto is ‘please touch’ as opposed to ‘hands off’. What a wonderful way to experience the world of science.